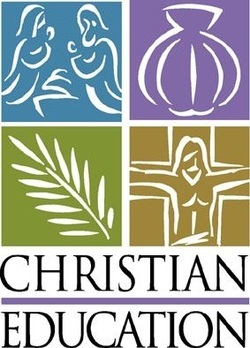 The goal of a Christian education program is the growth of the whole church into the image of Christ. As each member develops his own particular gifts and abilities, the whole community of believers grows. The church is people changed by the grace of God from darkness into light, but people who still need to be changed throughout their Christian pilgrimage (2 Cor. 3:18; 2 Pet. 3:18). The teacher equips his students by helping them through this growing process. The Christian Education curriculum used by Good Hope is outlined below. Every Whirl Lectionary lesson follows a four-part sequence: Welcome, Hear, Respond, and Launch (WHRL!). Each week, kids and leaders start their time together by identifying where they are in the church year and watching an animated video. 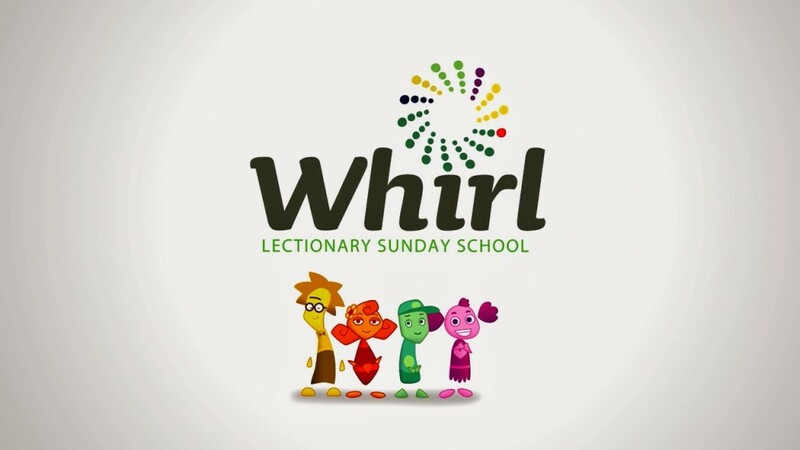 Next, they dive into the Whirl Story Bible or Whirl NRSV Bible, respond to the scripture lesson with creative leaflet activities, and circle up to review the lesson and pray before being sent out. 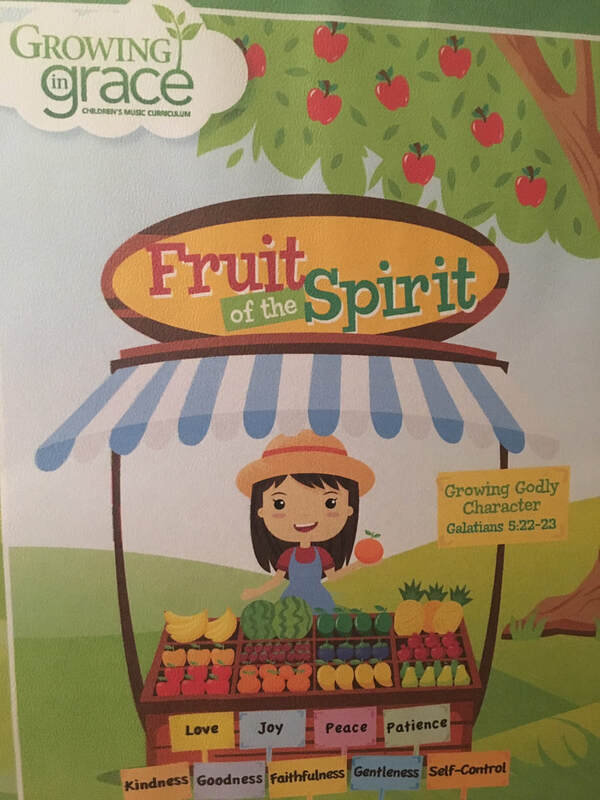 GROWING IN GRACE'S "FRUIT OF THE SPIRIT” spans 15 weeks and will begin on Sunday, August 5, 2018, at 6:00 in the GHPC choir room. Practice will last one hour and supper will be served following practice. You may pick up your children at 7:30 in the fellowship hall. Fall semester will end on Sunday, December 2, with the program, "Gifts of Advent" featuring songs learned throughout the semester.Spring Semester will resume on Sunday, January 6, 2019. A spring program will be held on May 12, 2019. Through the exploration of biblical text, adult study groups are invited into a deepened relationship with God. The Present Word nurtures individual growth of the participants as children of God rooted in the Christian community, life in the Spirit and Christian hope. Discussion and activities encourage participants to live out their faith in their individual and congregational activities. In nine lessons, author Melissa Bane Sevier invites us to explore major themes found in Hebrews, relate these themes to other parts of our faith tradition, and tie them together with the overarching motif of community. The community for which the letter, or homily, was written interacts, in a sense, with all communities of which we are a part, as we bring these groups with us wherever we go. This ever-present “great cloud of witnesses” (Heb. 12:1) strengthens and encourages us as we “run with perseverance the race that is set before us, looking to Jesus the pioneer and perfecter of our faith” (Heb. 12:1b–2).